36,104 sq. 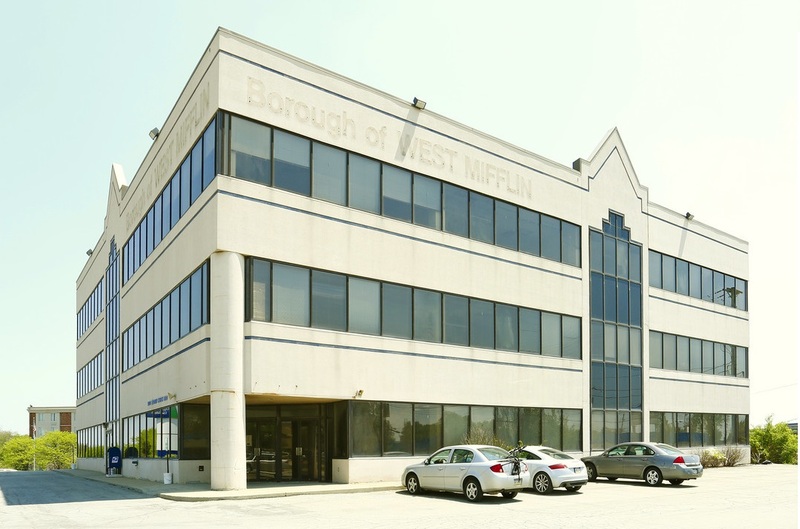 ft. office building located in a highly visible corner in West Mifflin Borough. This 3 story flex space has frontage on two highly traveled highways and is located across from the Allegheny County Community Airport. Property includes parking lot with approx. 98 parking spaces and is zoned C1-General Commercial. Some allowable uses are; Group Residence, Automobile Repair, Medical Facilities, Retail Trade, Warehouse Distribution and much more. Property is ready to be refitted and refurnished for your needs and liking!